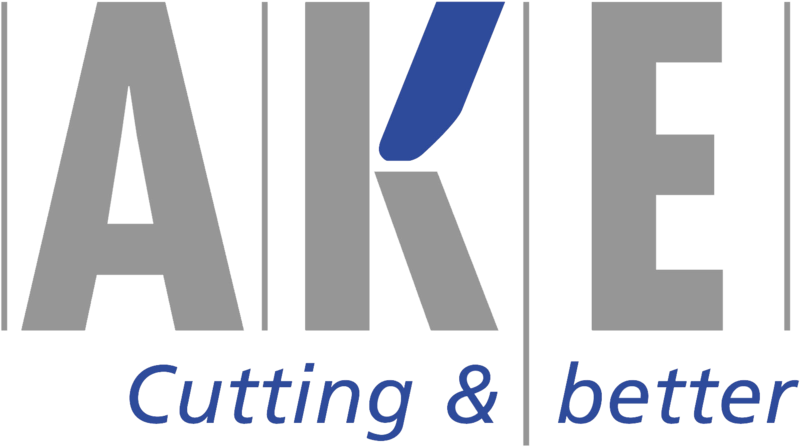 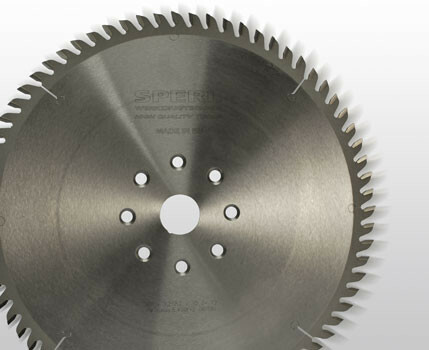 Sawblades AKE - SPERL Werkzeugtechnik - HIGH QUALITY TOOLS! 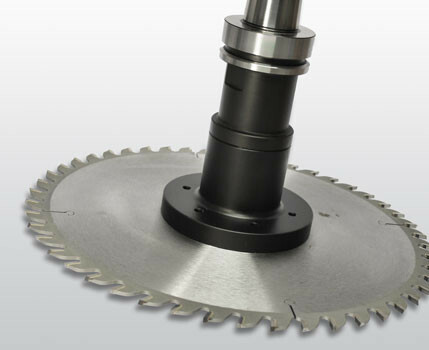 Hersteller von Fräs- und Wendeplattenwerkzeugen für die Holzbearbeitung. 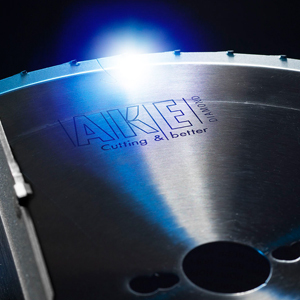 NEW: Available in our product programme, circular sawblades and pre-cutting saws with sintered carbide tips/diamond – professional quality – made in germany. 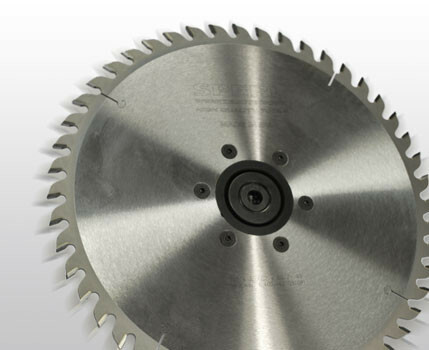 80 best-selling sawblades can be supplied immediately from our Wels warehouse. 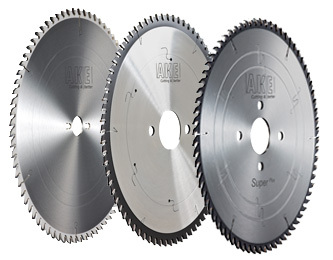 Broad range of other sizes by order.